Tastefully renovated two bedroom condominium at 1800 Atlantic. 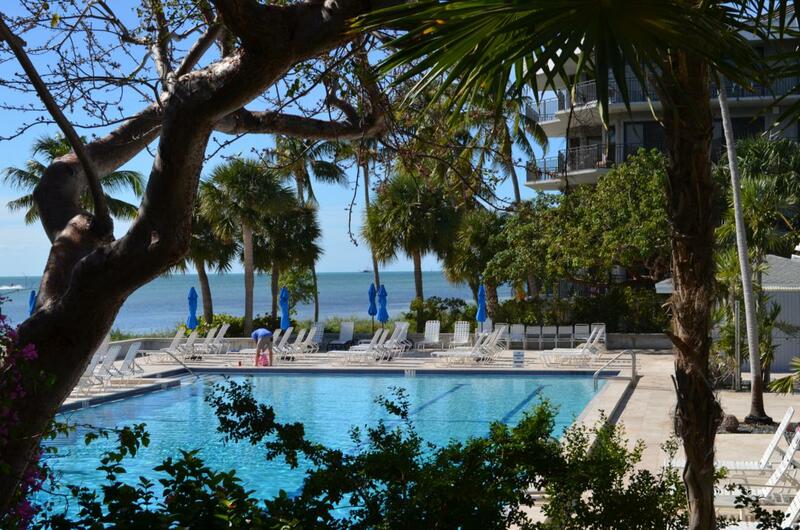 This property has a fantastic location in the complex with pool and ocean views. Enjoy the afternoon sun from your private balcony. A great place to relax and enjoy your home. This property would make an excellent seasonal rental with income potential during the high season months or around $7500 a month. You get an assigned secure covered parking space and storage area in the garage.